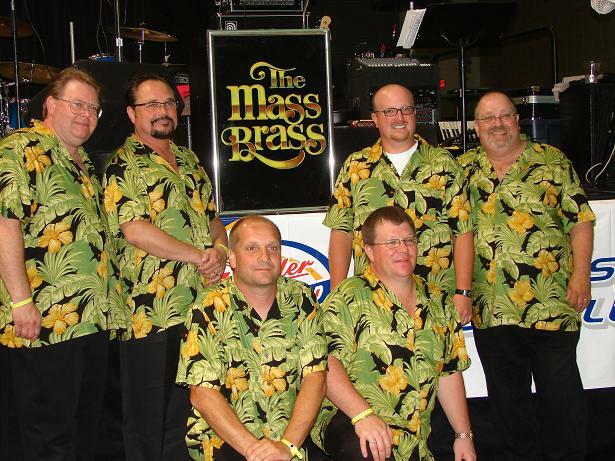 The Mass Brass Polka Band lead by Bob Wojtowicz has been a mainstay in the Northeast Polka music field for over 25 years. The tradition continues into the new millineum as they continue performing at dances and festivals throughout New England year after year. Vacations over the years and they will host another Polka Cruise in 2011. Details can be found on the polka cruise page of this web site. The Mass Brass lost a great concertina player, Lenny Maynard, he will me greatly missed in the Polka field and by his friends in the Mass Brass.